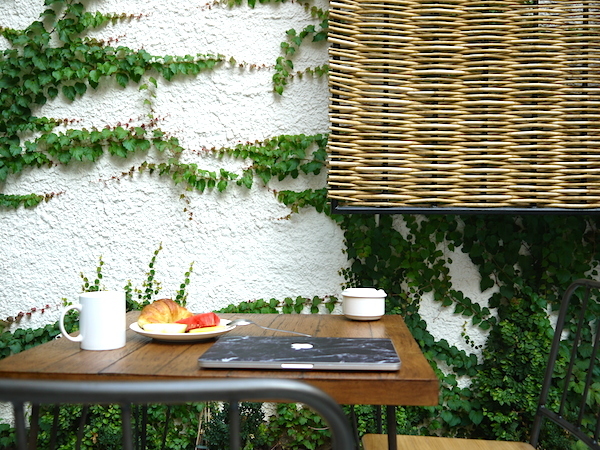 Hola from Spain, I am currently working from the beautiful courtyard from the Praktik Vinoteka hotel where I am staying the last two days in Spain. I am sad to go home as I had such an amazing time but life goes on, Barcelona is only one flight away and I am sure I will be back! Stay tuned for an updated later today. For now I love to share the two lucky winners of the giveaway with Caseapp who can design a new skin or Iphone case. Congratulations to Tanja and Eli, please contact me with your email-details. Enjoy and see you on Monday!